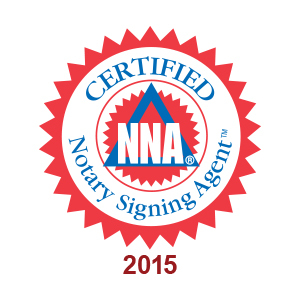 At McDaniel Mobile Notary, we take care to provide our customers accurate and reliable notary public and loan signing services. We are available to meet your crucial deadlines with timely turnaround. Time Shares, Structured Settlements and more. Affidavits, Acknowledgments, Business & Commercial Documents, Certified Copies, Depositions, Oath Administration, Power of Attorney, Wills, Affidavits, Medical Records, Medical Power of Attorney, Advance Health Care Directives, Deeds, Adoption Documents, Real Estate Documents, Sworn Statements, TSP Notarizations, Certified Translations, Vehicle Title Transfers, Vehicle Release, E-Signings and more. Ask about our Senior Citizen (65+) and military discounts. 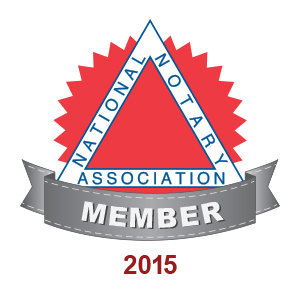 Notarial fees are set by state law, but do not include fees for time and travel.